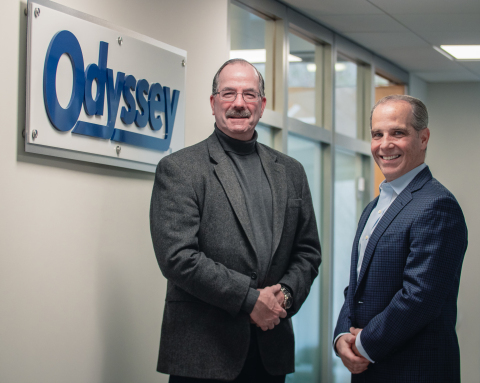 DANBURY, Conn.--(BUSINESS WIRE)--Odyssey Logistics & Technology Corporation (“Odyssey”) today announced that organic revenue increased 17 percent year-over-year in 2018, marking 15 consecutive years of continued growth. The increase was driven by strong performances across multiple business segments with exceptionally strong performance in the intermodal and trucking business segments. Odyssey Logistics & Technology posts double digit revenue and earnings growth for 2018, marking 15 consecutive years of positive growth.